While we were visiting South Dakota I wanted to spend some time in the National Parks. There are a few different parks you can visit while in the Rapid City area. Unfortunately, time flew by and we were only able to fit in one National Park. Wind Cave National Park is located just a short 10-minute drive from Custer, South Dakota. Wind Cave National Park is considered a smaller national park in comparison with other parks, it’s about 28,294 acres. The park is set into sections for camping, hiking and observing wild live. As you are driving into the park you’ll notice gates and grates on the road to help keep the parks wild life to certain areas. You can drive through the park and see many animals. 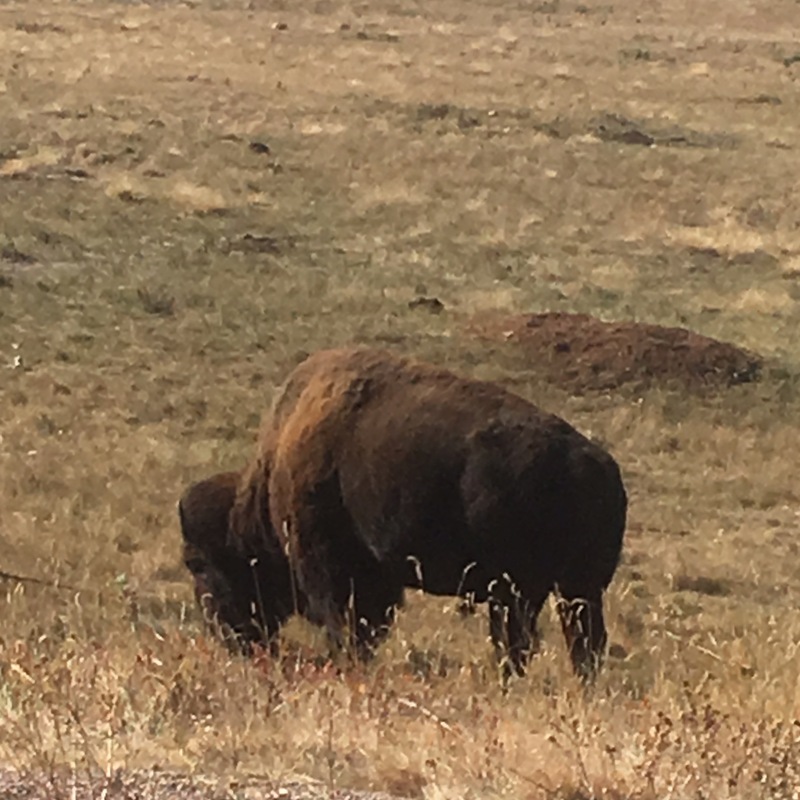 The Bison population is thriving at Wind Cave National Park. But, do not get out of your car to approach a Bison. They are huge animals and can hurt you. We watched them from a distance but I did get out of the car (from a few hundred feet away) and take pictures of them. They are such majestic animals! Throughout the park we saw Bison scattered. There are campsites available at Wind Cave National Park. But from what I could tell, they kept the Bison away from that area with gates and grates on the road. You can hike too! Though be sure to keep an eye out for rattle snakes and other venomous creatures. Wind Cave National Park is also home to several prairie dog communities. These were by far the kids favorite animals to sit and watch. Plus, they were super chubby! Looked like they were all getting ready for winter and by the looks of their tummies I would say they had ample food sources to help them prepare for hibernation. If you follow the road through Wind Cave National Park you will come across a visitors center. This is a great place to stop! 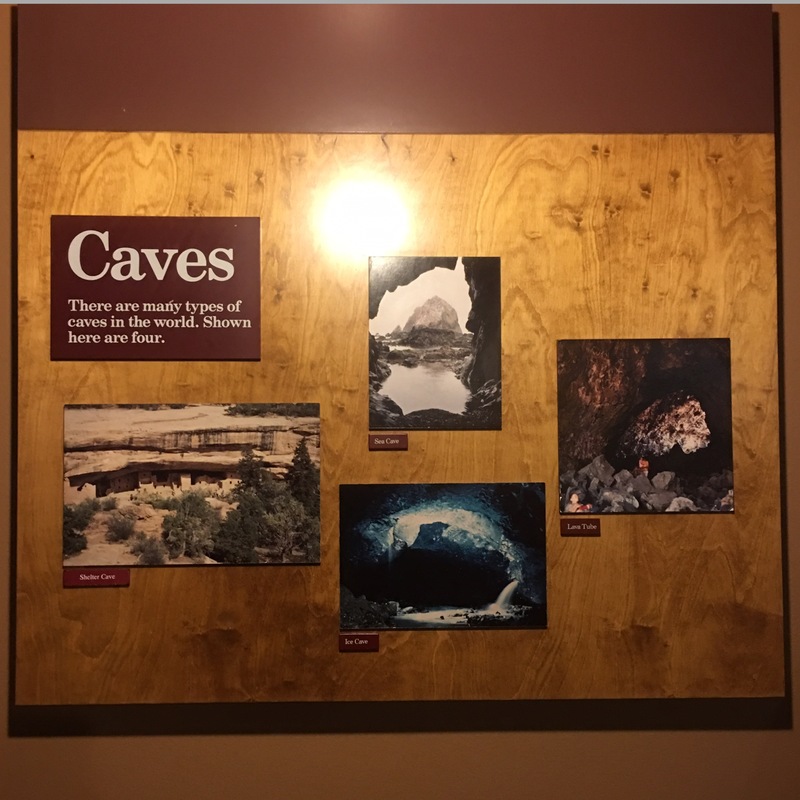 There are restrooms, a few vending machines, gift shop and exhibits telling the history of Wind Cave National Park. This is also where you can buy tickets for the cave tours! If you are thinking about taking a cave tour I highly suggest stopping here first before you explore the park. Tickets are only sold at the visitor center and tend to sell out quickly during tourist season. 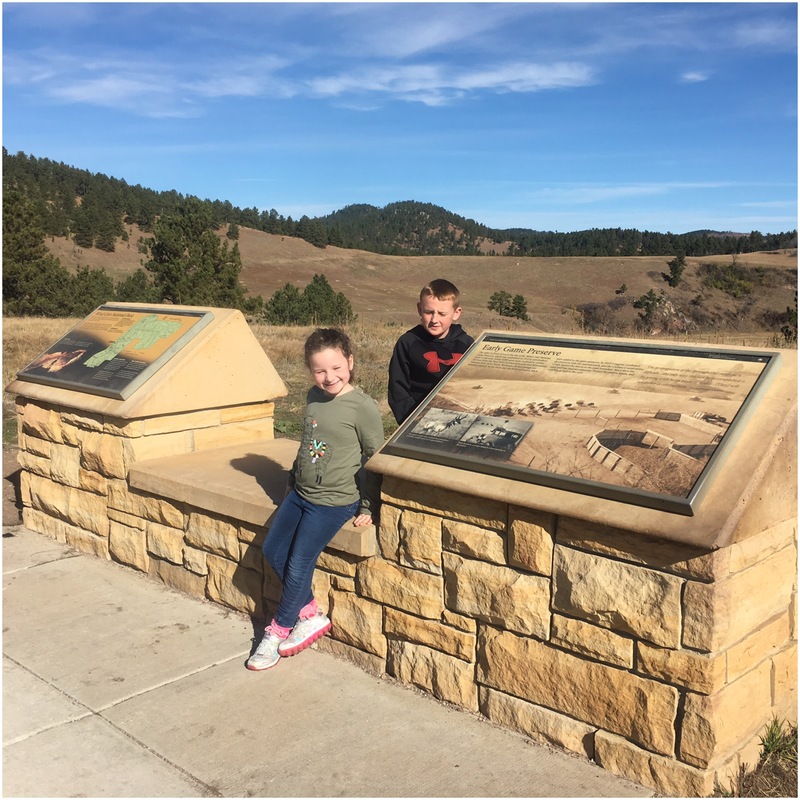 We really enjoyed our time at Wind Cave National Park. The rangers were extremely friendly, helpful and knowledgeable. You could easily spend the day exploring the park and looking for wildlife, however, there are no restaurants in close proximity to the park so I would suggest bringing along a picnic lunch unless you want to spend 20+ minutes driving to find someplace to eat.